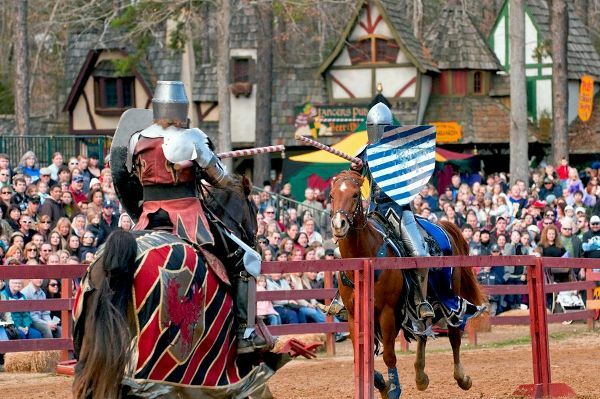 Carolina Renaissance Festival is Coming! My readers get to save with your visit! FREE Child Admission! 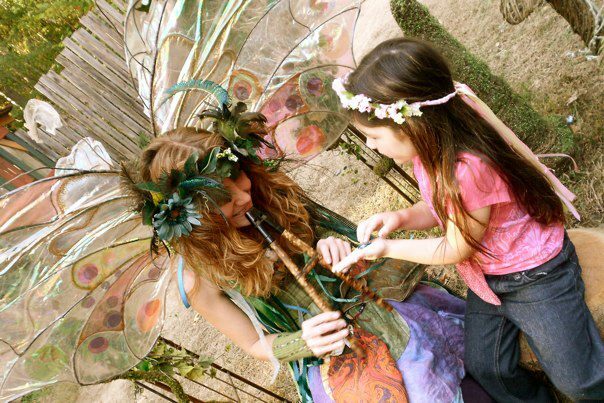 – Receive one FREE child admission for children age 5 – 12 with purchase of one full price adult ticket at Festival gate. Children under 5 are always free. Coupon is valid at the Festival ticket booth! Just click here!